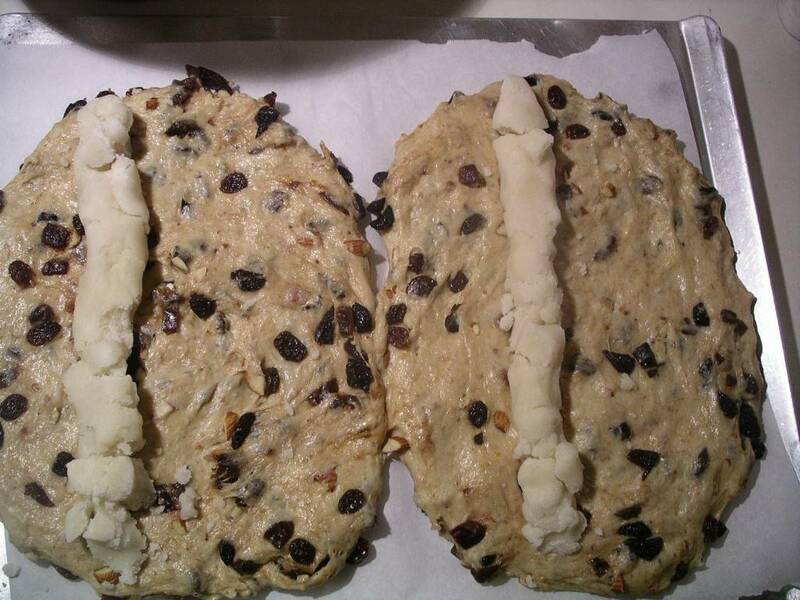 Thanks to my German heritage, I grew up watching my mother make stollen every December. The slices of marzipan-filled candied fruit bread would lay in glory on the Christmas goodie trays, but I wouldn’t touch it. As a child, Nutella was the only German sweet I felt proud to call my own. All that has changed, of course, as I have gotten older and better. Around age nineteen, in a health-food fervour, I made a whole-wheat stollen with unsulphured dried fruits and (a bit self-righteously) presented it to the family. But what started as a stamp of independance was really the first step in my journey to falling in love with my German heritage and all the awesome foods that come with it. 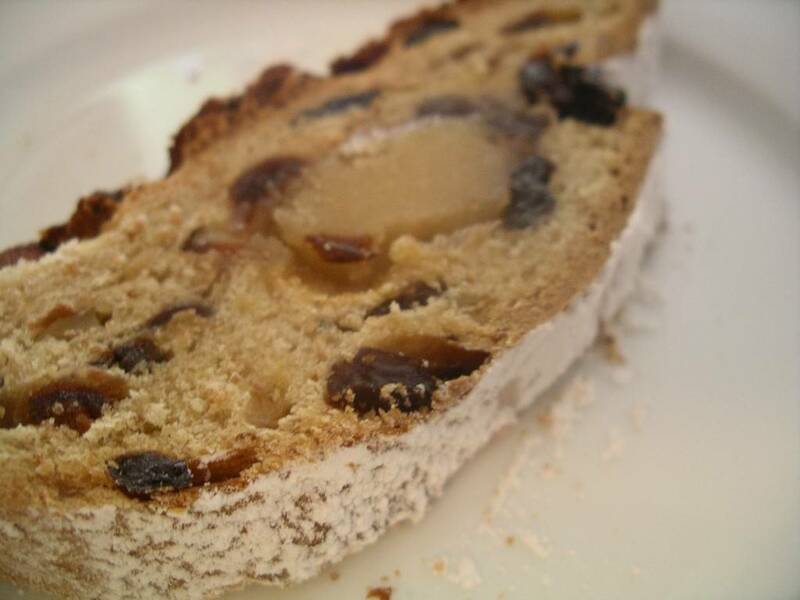 I still make stollen every year and enjoy every bite. My whole wheat stollen has morphed into something infinitely more sinful and delicious, but I still stick with the dried fruits rather than candied. My recipe has become so popular with the family that my mother actually switched from the old family recipe to mine a few years ago. (!) And so I grew from stollen disdainer to holder of the cherished family recipe. And my kids even eat it! What gives?! 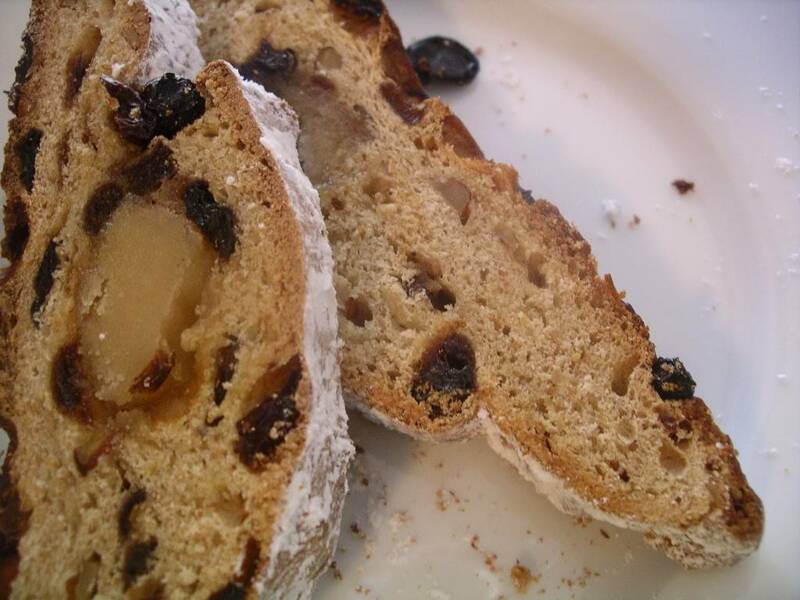 Over the years, I’ve had so many friends ask me for my stollen recipe that I’ve decided to share it here. 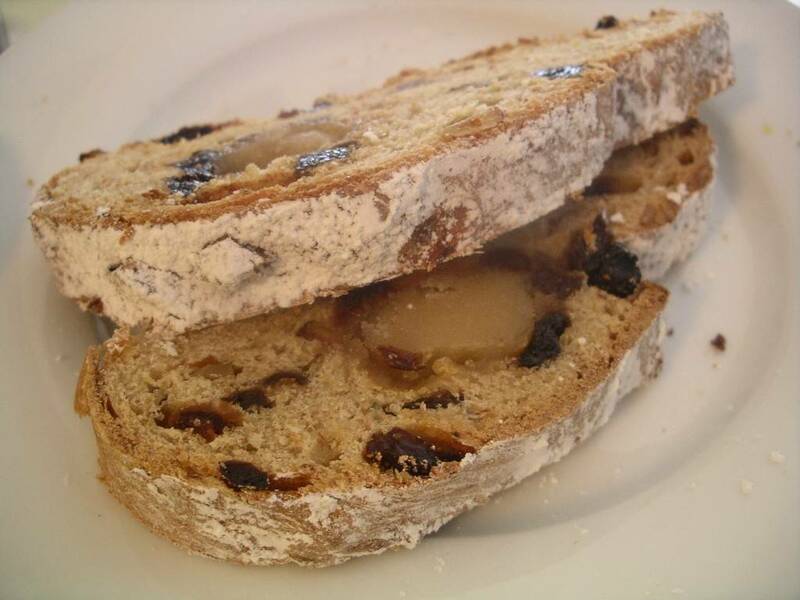 I love the touch of the medeival that comes with European Christmas breads – dried fruits, nuts, honey, spices, and spirits. One of my favourite Christmas rituals is to make a batch of stollen to the sound of Loreena McKennitt’s album “To Drive the Cold Winter Away”. I hope you manage, in the last few days before Christmas, to carve out some quiet time to bake and enjoy the process, the music, and the prospect of some amazing Christmas Stollen. Frohe Weihnachten! Makes 4 big loaves, 8 small loaves, or 6 medium loaves. Recipe can be cut in half. Stollen freezes beautifully. Our favourite way to enjoy stollen is to slice and lightly toast it, slather with butter, and then dig out the marzipan from the middle of the pieces and spread that over the bread, too. Divine! (Aside: my Oma would be horrified by the addition of marzipan. It is not traditional in her part of Germany. But it tastes really, really good). 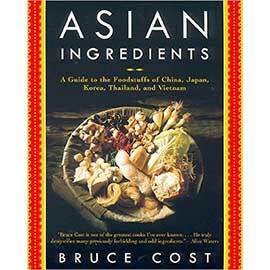 The day of baking: Mix the yeast into the 1/2 cup warm water and set aside until it froths, about 7 to 10 minutes. Meanwhile, whisk together the flour, salt, and orange and lemon zests. To scald the milk, pour it into a pot and heat until the milk starts to steam, but is not boiling. Pour into a bowl; stir in the water (use cool water to cool the milk down more quickly), honey and sugar. If the mixture is not too hot, you can beat in the eggs. Kneading in the room temperature butter. After the yeast is proofed (frothy), it’s mixed in with the flour mixture along with the milk mixture. Mix and knead , either 3 minutes by machine, or 10 minutes by hand. Now add the butter: if using a mixer, cut the butter into cubes and add to the mixer. Knead for an additional 3 minutes. 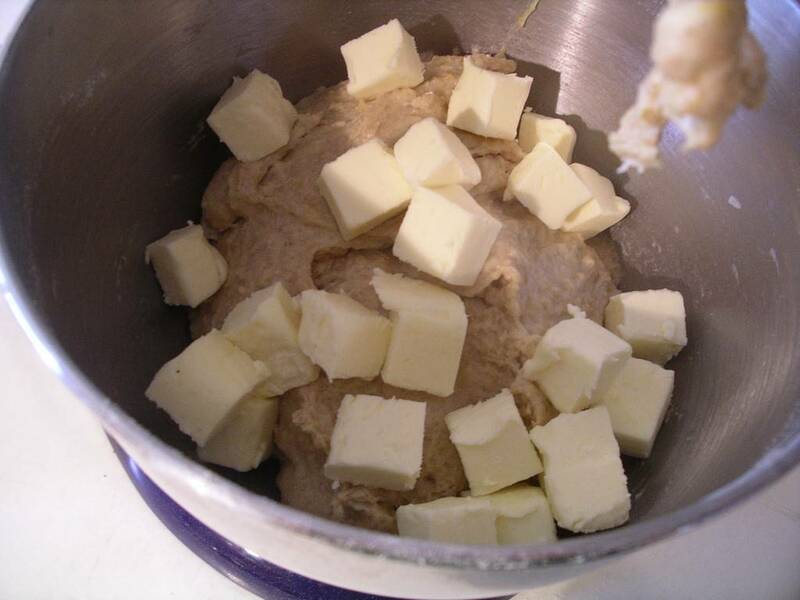 If kneading by hand, spread the butter on the counter (about ¼ at a time) and work it into the dough. When all the butter is incorporated, transfer dough to a large bowl, cover and let rise in a gently warm place (not too warm). 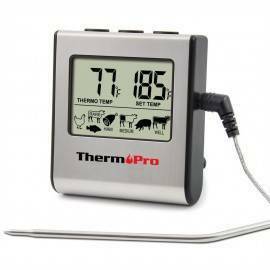 The dough will take a while to rise, anywhere from 2 to 4 hours, depending on how warm the spot was. You know the dough is ready when your finger leaves a dent that doesn’t fill in. 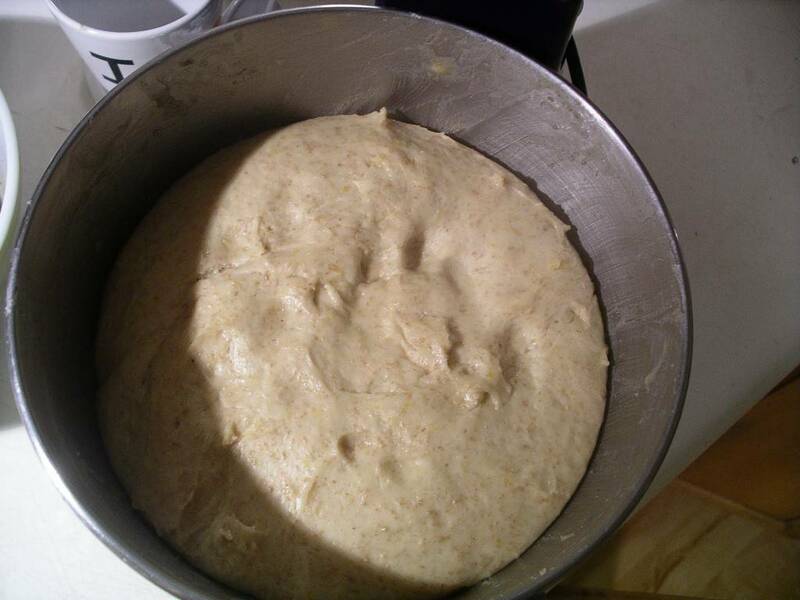 After the dough has risen, gently deflate, then turn the dough onto the counter and gently knead the fruit and nuts into the dough (you can do this in a mixer on lowest speed). The fruits and nuts are added after the first rising to give the gluten time to develop and strengthen first. Let the dough rest for 20 to 30 minutes. Divide dough into 4 to 8 portions and gently shape them into flattened ovals about 3/4 inch thick. 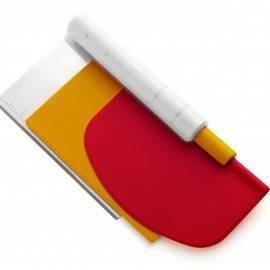 Divide the marzipan into even portions and shape into long, thin logs. Lay a marzipan log lengthwise in the middle of the dough, just off-centre. Fold the dough over to cover the marzipan and leave a lip of the bottom dough showing (see below). Place the loaves on parchment-lined baking trays. 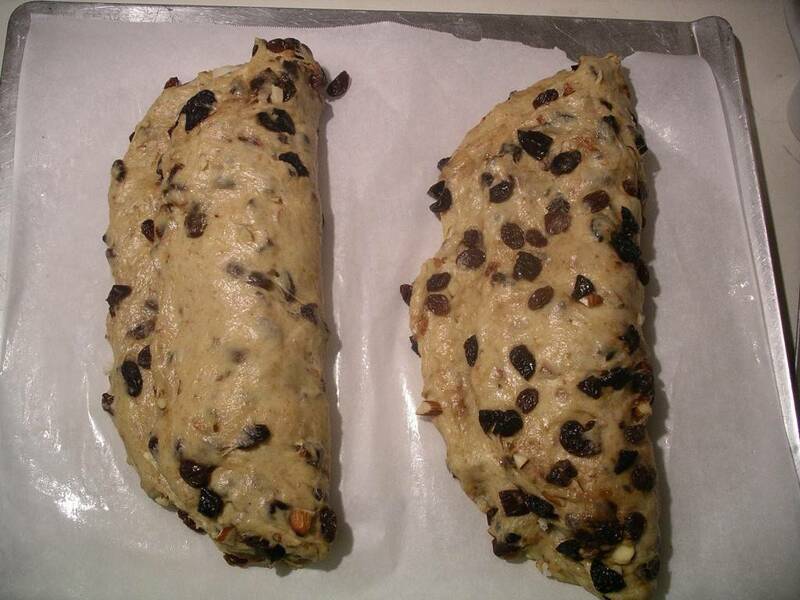 Place stollen in a warm place and let rise again, about 30 to 45 minutes. Meanwhile, preheat oven to 325 F. Place loaves in the oven and bake 30 to 50 minutes, depending on size, rotating pans halfway through to cook the stollen evenly. 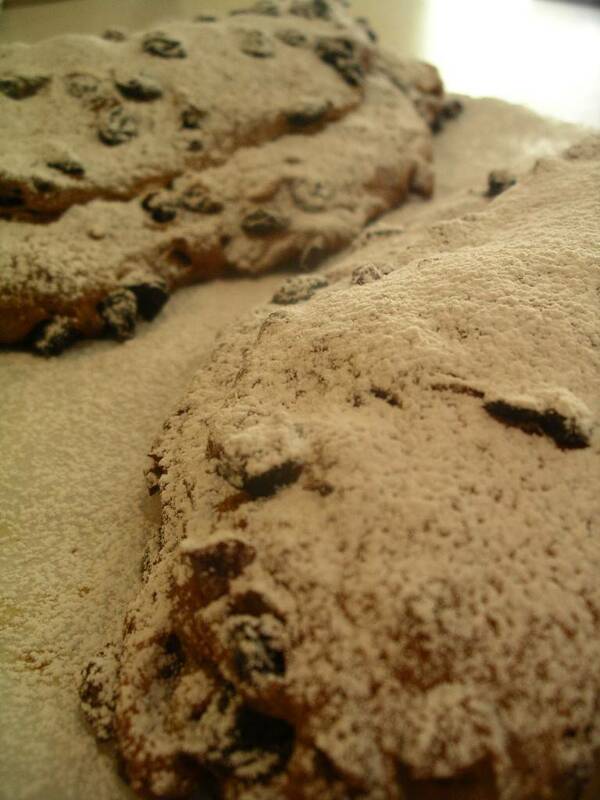 When stollen are completely cool, sift icing sugar over the laoves to coat completely. (This last step is especially handy if your husband burned the stollen while you were out, as mine did this year). I can totally vouch for this recipe. My 4 year old eats a slice every morning for breakfast and it lasts for ages. Awesome Christmas goods! Yum, I’ll try your recipe next year. I’ve been making one with friends from the Breadbaker’s Apprentice for the last few years. Yummy. Mine was overcaramelized this year, too! Still yummy. Heidi, this looks so yummy! My mom used to make it every year (we’re Dutch), but now they usually buy one and bring it for us at Christmas time. Wouldn’t it be wonderful to make my own?! I would love to feature this recipe with a link back on the Sleigh Ride posts I do on my blog featuring various arts, crafts and recipes for Christmas. Please let me know if that is okay! PS; not the actual recipe…they’d have to come back to your blog to get that. Carmen, for sure. Thanks for asking! This is the most amazing stollen EVER!!! I was worried about the whole wheat flour, but it just makes it better! My husband is German and his grandfather owned a large chain of German bakeries and they made Christmas stollen. This recipe seriously rivals it! THANK YOU!! I’m thrilled to have my recipe compared to a professional German bakery! A very high honour.